Learn how to capture full webpage screenshot on Apple Mac computer. With these methods you can grab image of the entire scrollable screen. We recently published an article mentioning some of the best tools to take full webpage screenshots. However, our readers who use Apple Mac computers, brought it to our notice that we did not mention how to do this on a Mac! Well, that’s true and we are publishing this article to tell you exactly that. We all take screenshots for blogs, presentations etc. Sometimes we want to capture an entire webpage as an image. Those who don’t know the trick, they take multiple screenshots of different parts of the webpage and then combine them using an image editing software. Today we will learn how you can easily grab the full webpage screenshot on your Macbook. Open your favorite web browser and go the webpage that you want to capture. If the whole webpage is not fitting in one screen view, take the browser in full screen view. For this, click the double diagonal arrow in the top right corner. If the entire website is still not in view, press Command and minus ( – ) key to reduce the zoom level of the browser. This will bring more content in view but the size of content will become smaller. Keep pressing Command and minus keys till you get the whole area in view. Here you may need to strike a balance between getting the content in view and legibility of content. Do not make the zoom level so low that the content (especially text) could not be understood. Once you have the desired content in view, press Command + Shift + 4 key combination. The cursor will change to a crosshair. Now select the desired webpage area by clicking and dragging the cursor on the webpage. After selection, release the mouse button. Mac OS will save the selected area as a PNG file on your desktop. Now press Command and 0 (zero) keys to bring the browser zoom level back to normal. The above steps should help you in getting the desired screenshot. However, if the webpage is very long, it is likely that the content visibility will become low if you will apply the above given method. IF you’re facing this problem, then you can use an online service to get the screenshot of the entire webpage. Open your browser and go to web-capture.net. The website provides good and quick service but has placed too much of adverts. Enter the URL of the webpage that you want to capture. Select the image format for screenshot and click Capture the webpage button. That’s all. You will be shown the full screenshot. Take right click on the image and save it in your computer. Both the above methods work for both Mac OS as well as Windows. Should you have any question on this topic, please feel free to ask in the comments section. 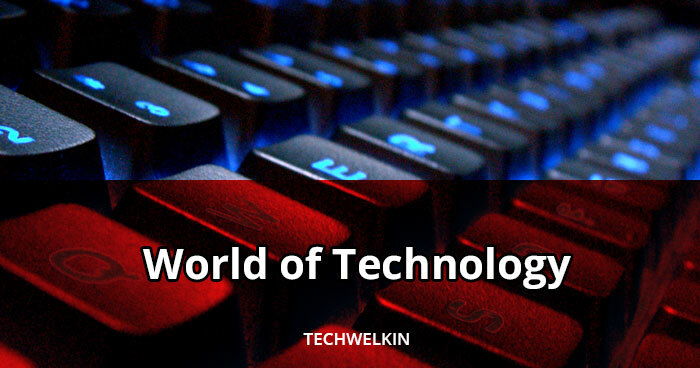 Our reader community and we at TechWelkin will try to assist you. Thank you for using TechWelkin!